Today Opera is presenting “The State of The Mobile Web 2018” a report on the use of the internet in South Africa for the first quarter of the year. 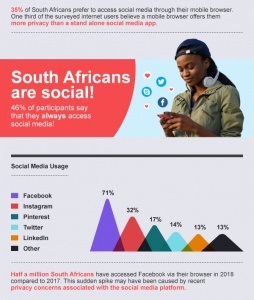 The report shows that 35 percent of South African mobile users prefer to access social media through their mobile browser as it offers them more privacy features that they can’t find in stand-alone apps. For this report, the Opera research team made a yearly comparison between the first quarters of the year in 2017 and 2018. 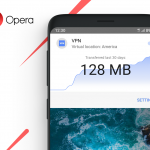 The results showed that half a million more people has accessed Facebook through Opera Mini in 2018 than in 2017. 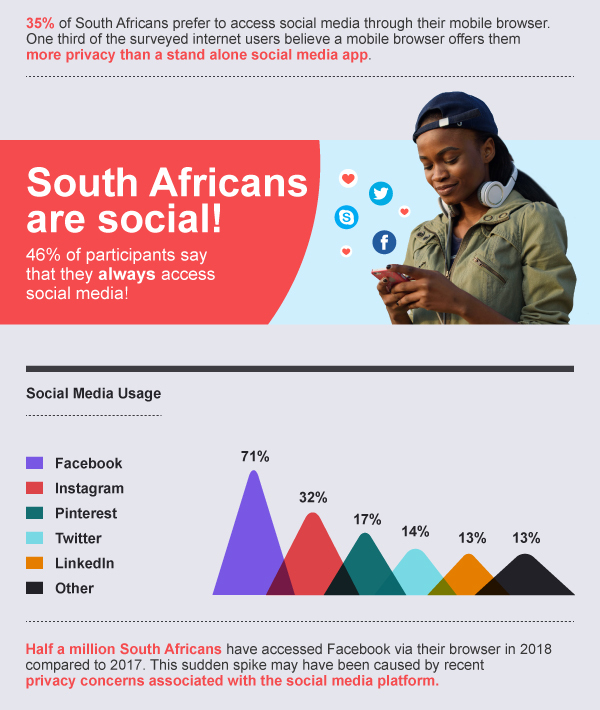 These numbers also revealed that 61 percent of Opera Mini users in South Africa prefer to access Facebook through their mobile browser. 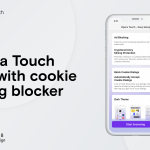 Based on recent news regarding the popular social media platform, it’s not a surprise that increasing numbers of mobile users are becoming more aware of their online privacy or that they are choosing their mobile browser to access their favorite social media. 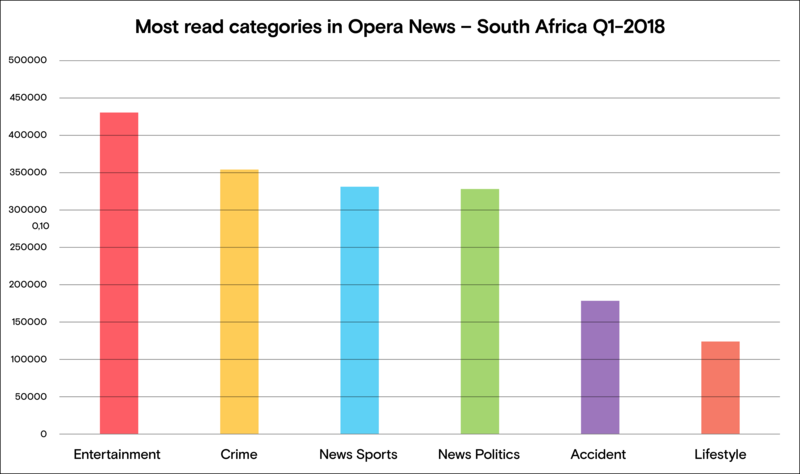 Since its release in early January 2018, Opera News has become the fastest growing news product with more than 5 million downloads across the African continent. South Africa remains one of the top five countries with the largest volume of news consumption through the app. 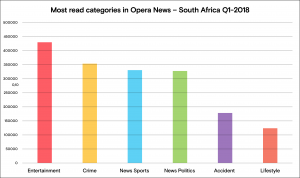 For analyzing the news consumption in South Africa, Opera pulled anonymous usage pattern information from Opera News servers, which includes the most popular articles and categories read in a given country. Entertainment and crime are the most popular topics among South Africans, followed sports, politics, and lifestyle. South Africans love the Red Devils! 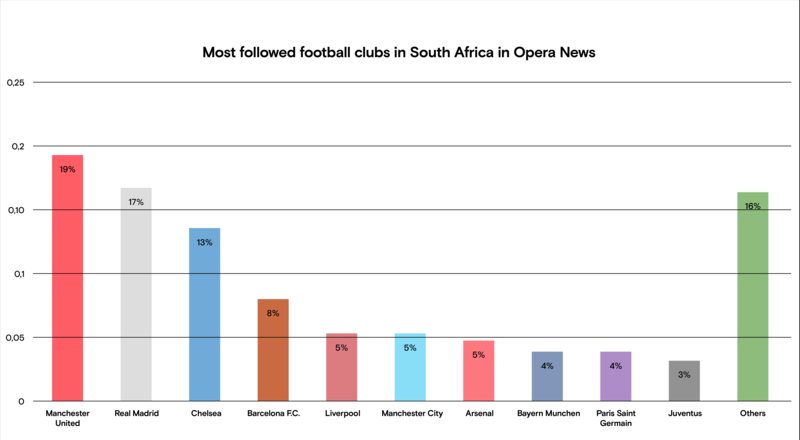 Finally, Opera analyzed the behavior of football fans in South Africa and discovered that Manchester United is the most followed football club with almost 19 percent of the total football fans who search for information of their favorite game. Manchester United is followed by Real Madrid with 16 percent, Chelsea with 13 percent and FC Barcelona with 8 percent. 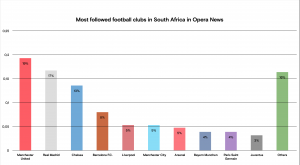 The study conducted by Opera followed a qualitative methodology in South Africa. Forty-nine percent of the studied sample of 600 were women and 51 percent were men. The participants responded to a series of questions regarding their behaviors and everyday use of the internet, as well as the functionalities they find most attractive in a mobile browser. In addition, Opera used anonymous usage behavior data from the Opera Mini and Opera News apps.